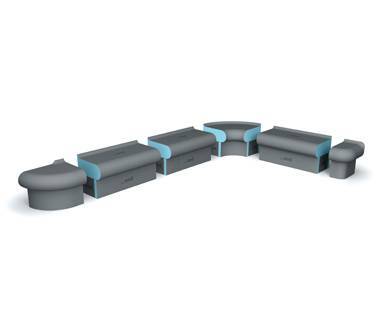 Modular wellness benches are offered by the Bellina and Comoda series from wedi. Each module can be used individually. 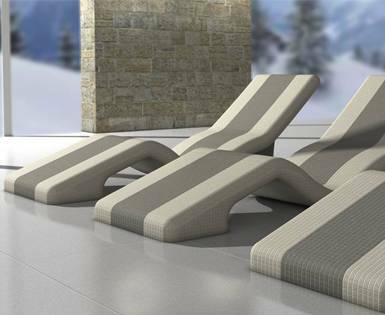 This allows you seating that perfectly corresponds to the space you have available and your individual taste.